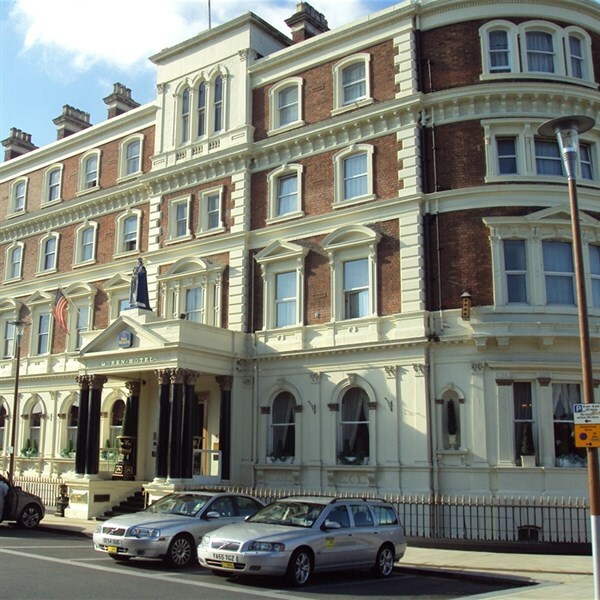 See in 2019 at the luxurious Queen Hotel in Chester! 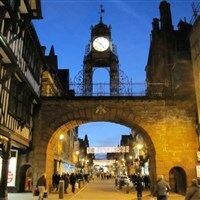 Experience fine dining, quality entertainment, an exclusive Black Tie Gala Dinner and all the delights that Chester has to offer on this popular New Year tour! Our hotel combines great tradition and history with the most modern of contemporary designs and excellent hotel services. All bedrooms are en-suite with TV, and tea/coffee making facilities. THIS HOTEL HAS TWO LIFTS. Our holiday includes a visit to Cheshire Oaks designer outlet en-route to our four-star hotel, as well as all the extras below. 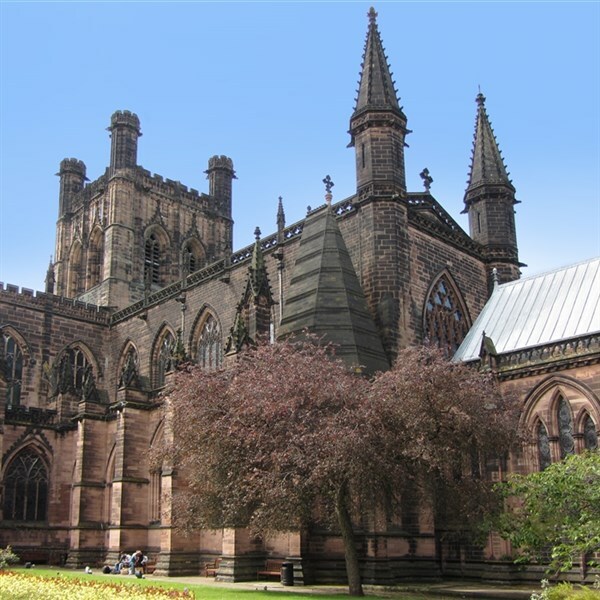 - Explore beautiful Chester on an included guided walking tour this morning. The afternoon is yours at leisure to relax in our hotel or see more of the historic city. This evening you can don your best evening attire and attend the 'Black Tie' New Year's Eve Gala Dinner! You will be greeted on arrival with a choice of buck's fizz or whiskey cocktails, accompanied by chef canapés, and then seated for an exquisite, six course dinner. Your meal will be followed by dancing until late and a glass of bubbly at the midnight bell! - Today is a free day to relax and recover. You could attend a service in the Cathedral or indulge in some retail therapy, taking advantage of the 'January Sales'!